Had these filters before, can't tell the difference from those supplied by Rangemaster at 3 times the price! 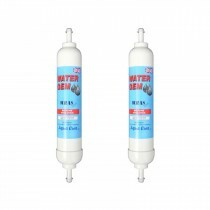 I have been a customer of Finerfilters for a while and I purchase their Watergem type filters when they become due for renewal. I am pleased with their service, their products and their prices. What more can I say. 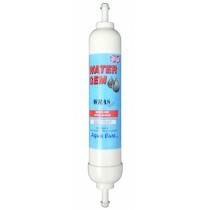 Have been using the Water Gem for years .Brilliant. Bought these as they are compatable to those supplied by Rangemaster for their "SpaFilter" system. Apart from the brand name they appear identical to me. So I have saved over 70% on the price.